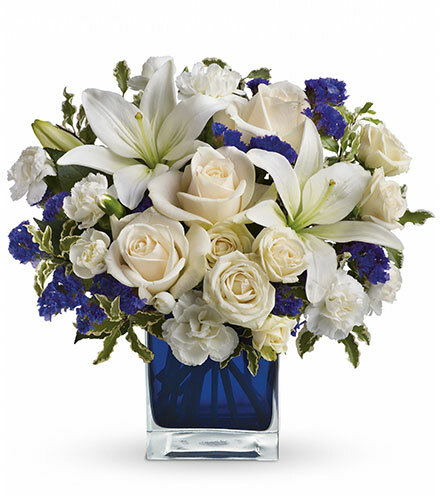 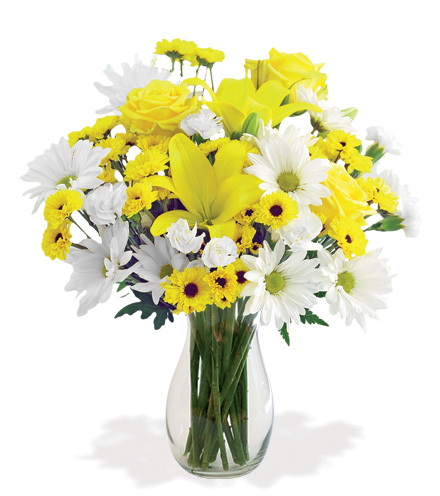 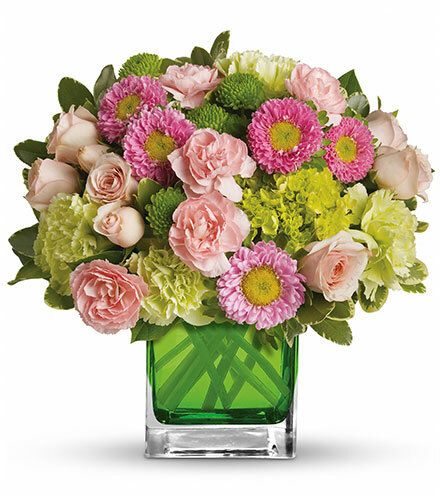 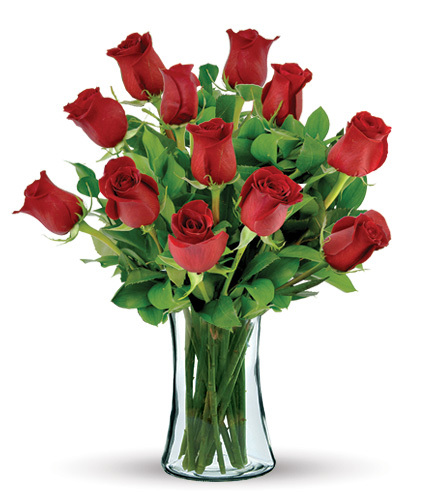 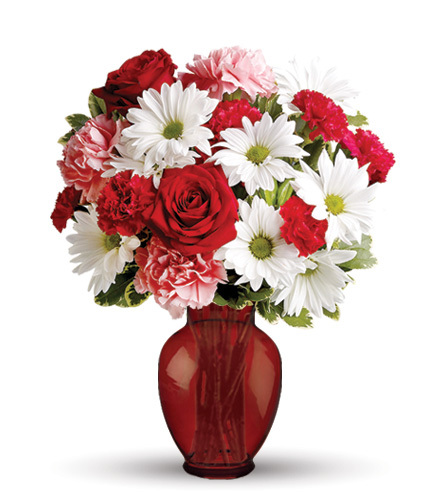 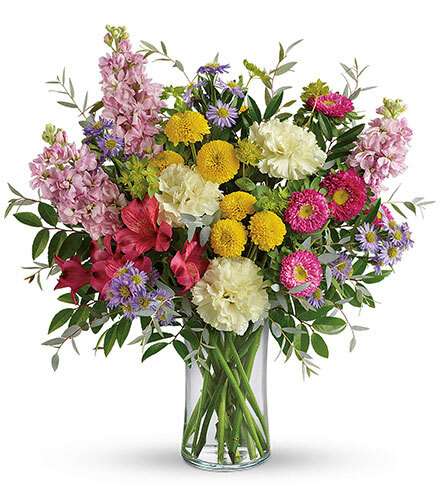 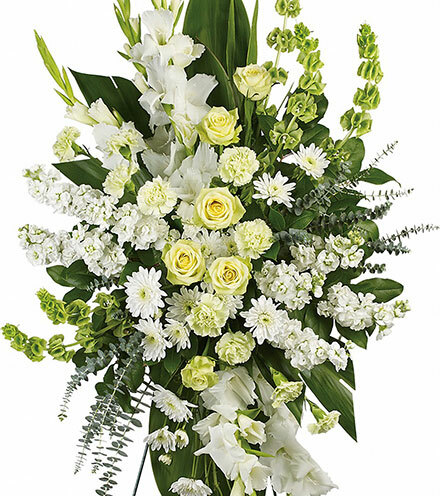 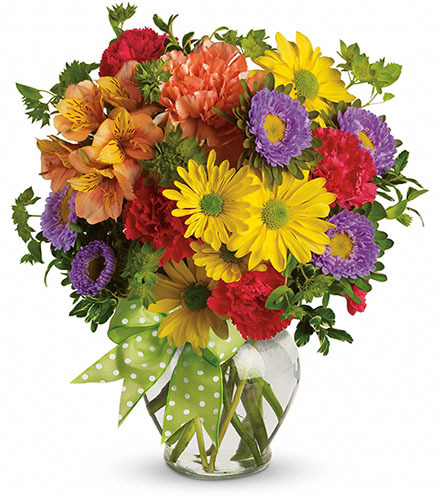 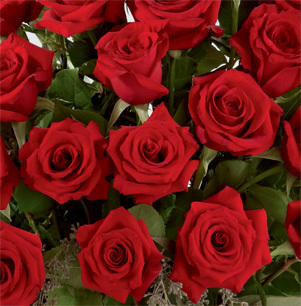 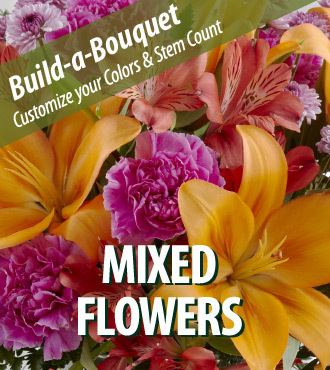 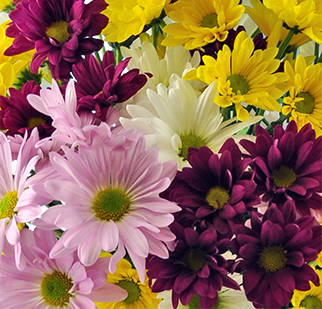 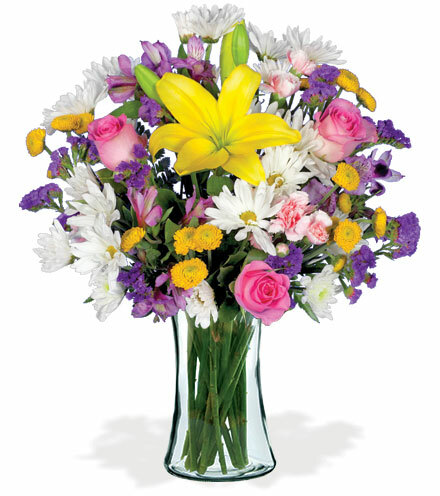 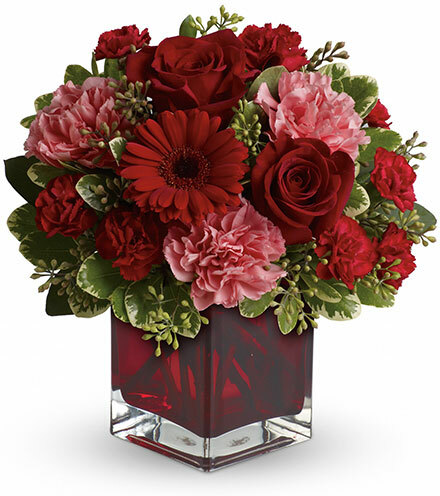 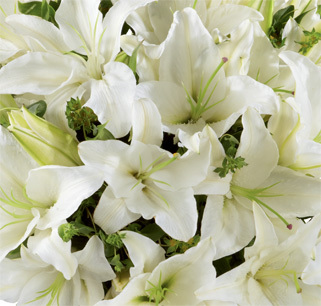 Build-A-Bouquet is the perfect solution for sending unique flower combinations that represent your recipient's favorite flower combination. 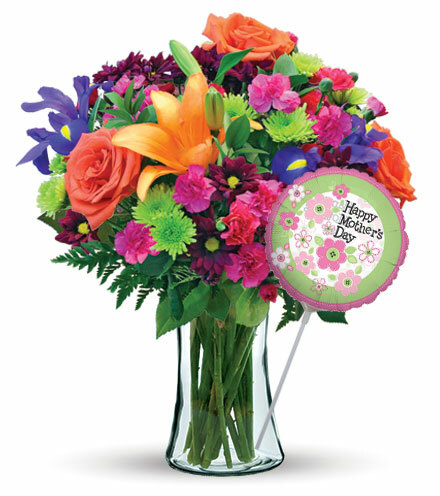 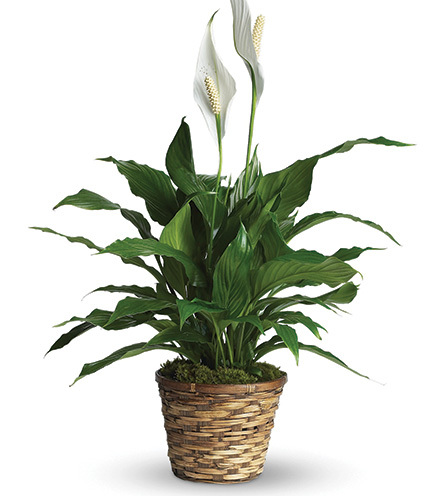 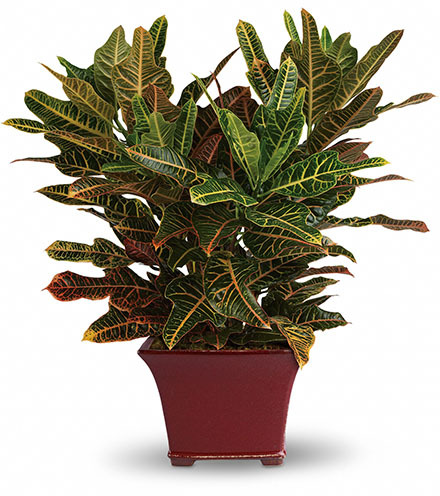 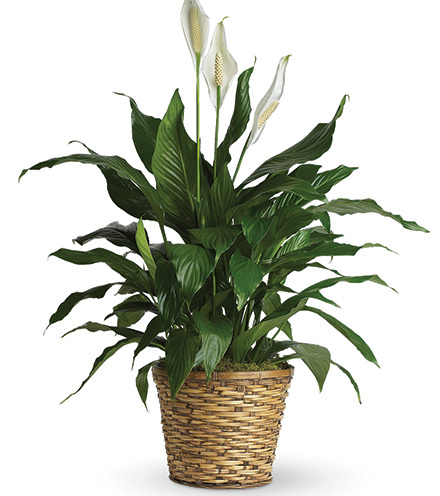 It may also be ideal to represent a significant color or quantity for an occasion or significant milestone. 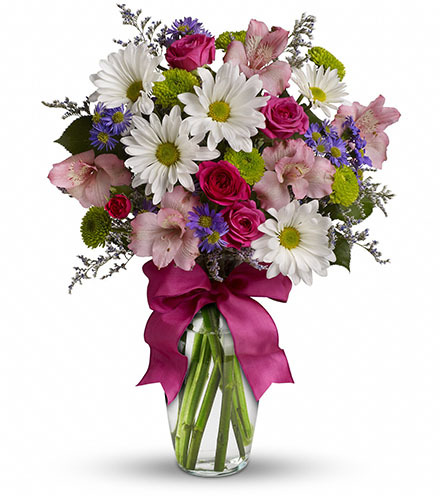 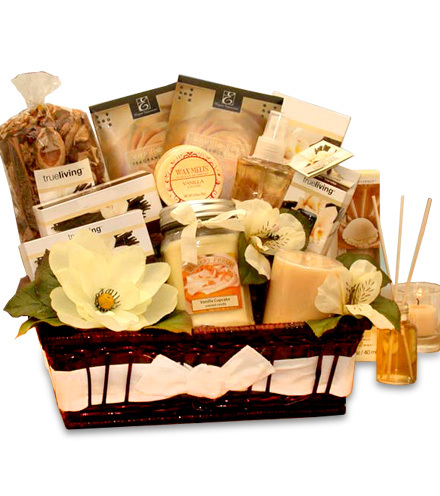 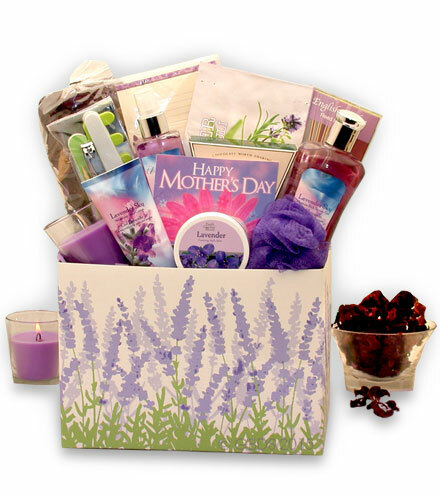 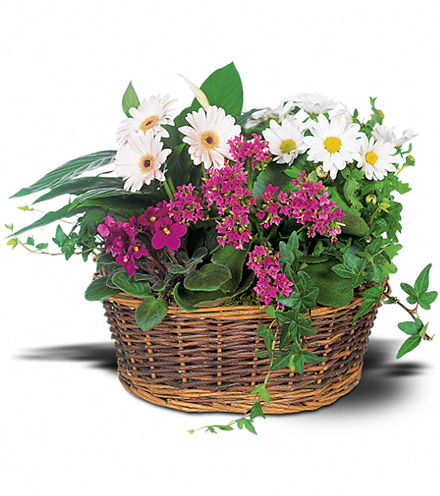 For everyday beautiful bouquets, be sure to view our Exclusive Gift Box Series!